Glazing and home reparing services. Bring us your idea, We will make it real! 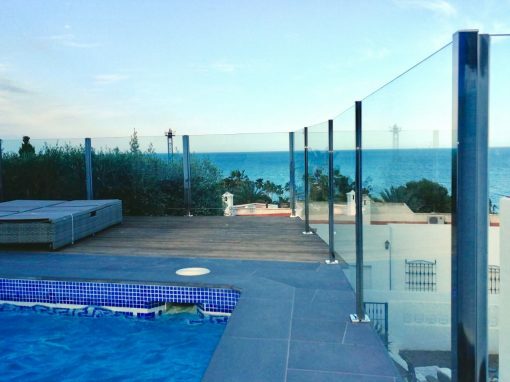 And much more… bath and shower screens, fly screens, awnings, blinds, etc. 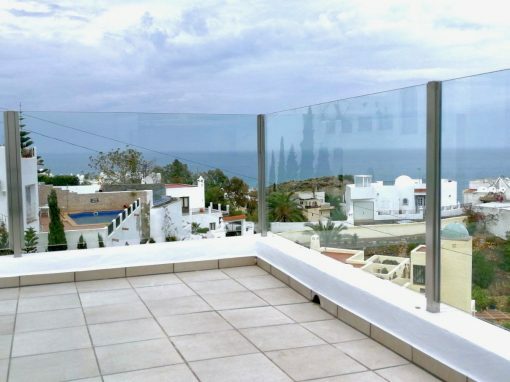 CRISTALERÍA MOJÁCA has over 25 years of experience in the glazing sector, therefore, we are a guarantee of professionalisim and well done job. We offer our services for both, private customers and businesses. 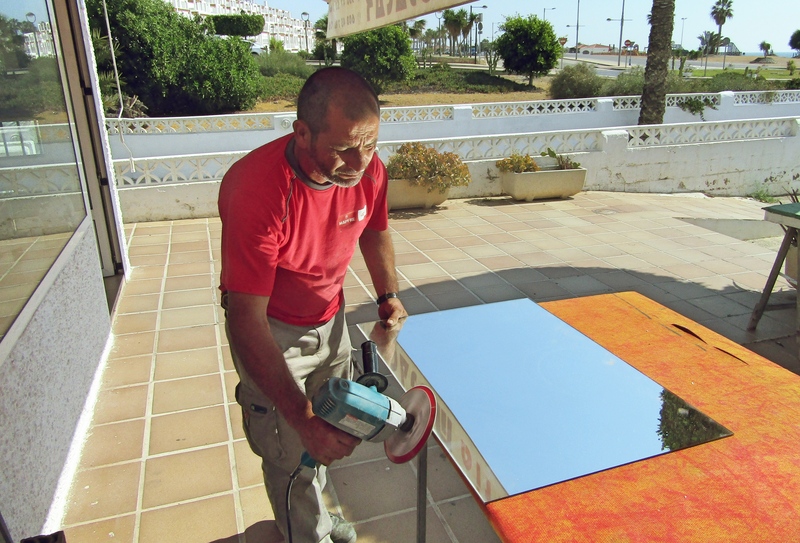 Our main workshop is located in Mojácar, we have also another shop in Garrucha. 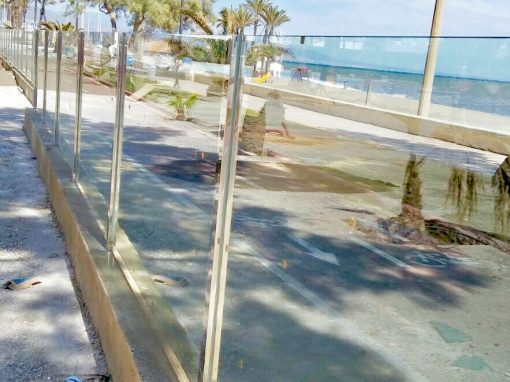 We have capability to provide our services to all the Almería’s towns and cities. 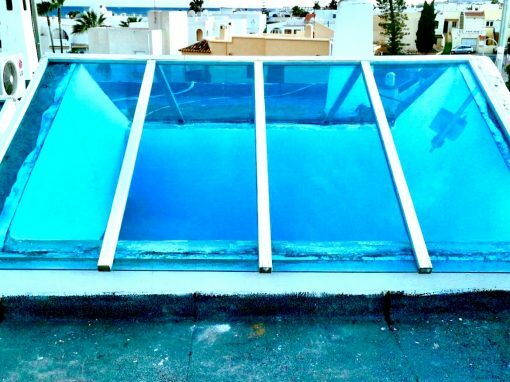 Experts in glazing services, furthermore other home repairing services such as awnings, wooden frames, bath screens, aluminium structures, etc. 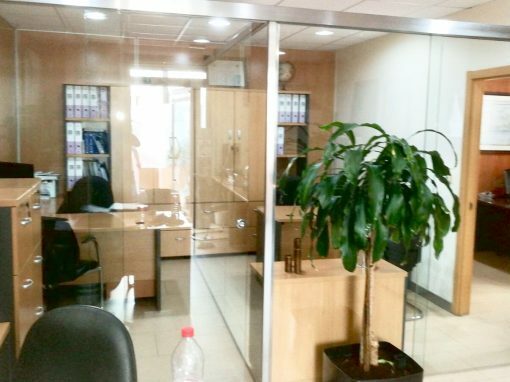 Focused on our philosophy, which is to offer the best service and the best finish posible in our work and products, in order to get maximum satisfaction for our clients. Adapted to new communication channels, therefore you can contact us by email, WhatsApp, even through our Facebook page. 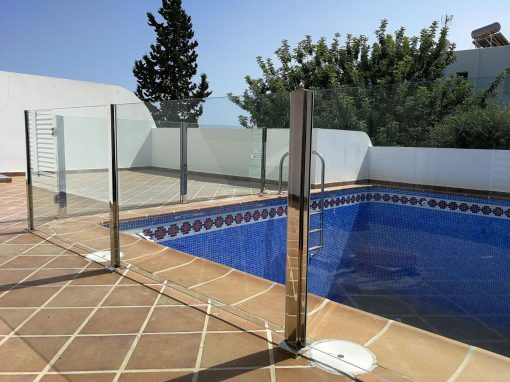 We are proud to say that we have an expert staff handling the glass, allowing us to make our job efficiently and with a clean and professional finish. For us, every work is a new project, which, we will put all our effort. Thanks to our experience in the industry we have the best tools and utensils, therefore we can guarantee the best finish , as well as the knowledge on the latest market trends. Major companies in the insurance sector as Mapfre also the hospitality sector, as Best Hotels, trust in our services to ensure the happiness and satisfaction for its customers. First of all, because we are sure we can fulfill our commitment, making you happy with the final result. In addition, we do our work with vocation, organization and seriousness, that is why we are leaders in Mojacar within the glassware sector. Seeing you satisfied is our best reward. Our combination of experience, professionalism and a great human group with exemplary customer service is the guarantee of our success. Therefore we are one of the most competitive referents of Almeria, because we offer the best and widest range of services and products. Mapfre, leader within the insurance sector, use our services to ensure the good work and get its customers happy with their home repairing services. 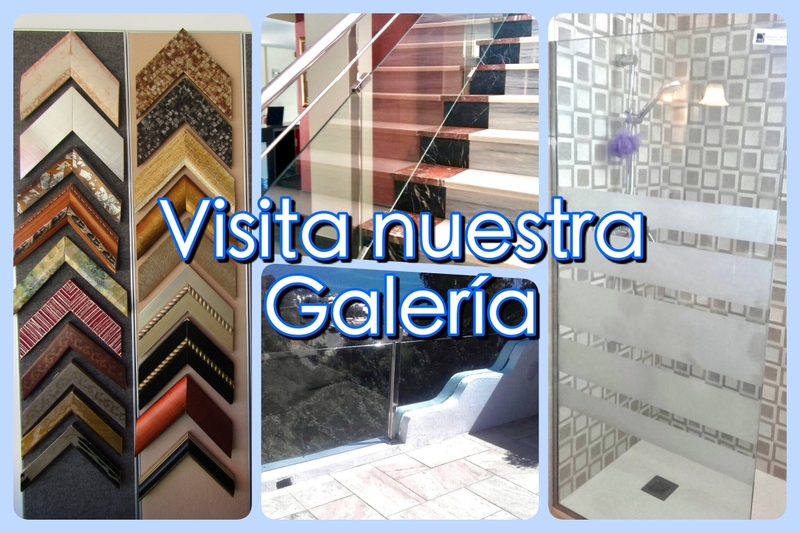 Decorations, opaque, transparent, … in all colors and styles, we make custom designs. We also have a large catalog where you can choose the design as you like. 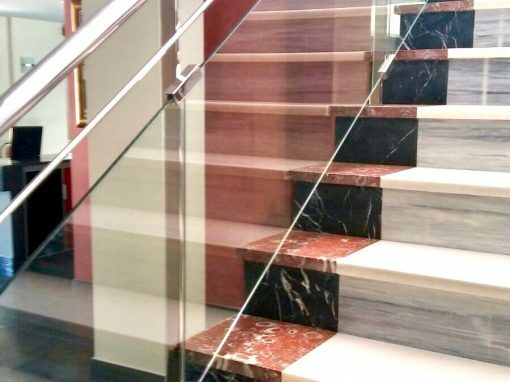 Acid colored glass; you can choose the design. Safety glasses. Armored and bulletproof. Wooden frames, for pictures and paintings.